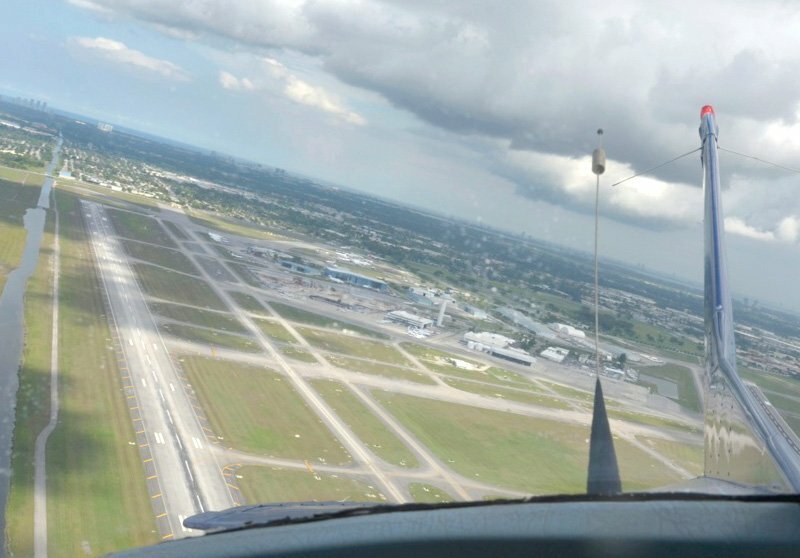 Wayman Aviation offers a variety of options for those stretching their wings for the first time, as well as those continuing their flight training. If you are interested in obtaining a pilot’s certificate for recreation or to begin a flying career there are a variety of options available. Private Pilot Certificate (PPL) training is the place to start. With a Private Pilot’s certificate you can rent any single engine aircraft and fly yourself on an exciting vacation or just for pure fun. Start your flight training in our economic Cessna 152 trainer or Cessna 172. 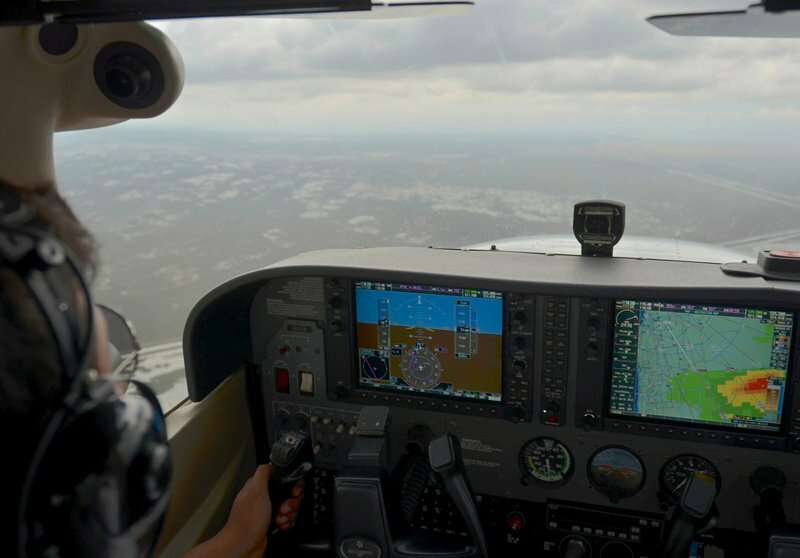 Private pilots looking to improve their skills should complete an Instrument Rating(IR) course. This training will allow for night time and weather flying with more confidence and better control over your aircraft. The subject matter covered will further your knowledge of airspace and navigation. It makes you a much more solid pilot capable of overcoming many flying conditions. If you are interested in flying faster and higher Multi-Engine training will open another class of aircraft for you. Most students combine this course with their Commercial certification to make the most of their flight time and budget. Pilots that are career minded must reach Commercial Certificate CPL in order to fly for compensation or for hire. 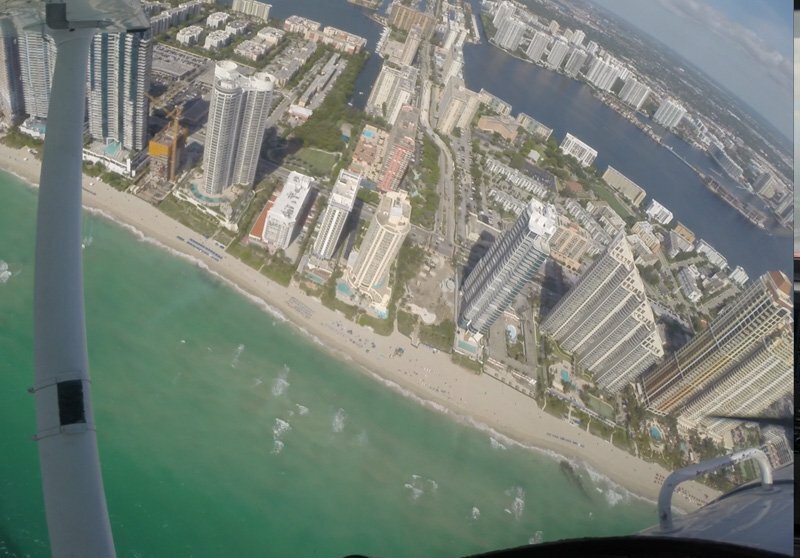 This is when a savvy pilot can begin getting paid for spending time in the sky. At this point you can share your knowledge with others as a Certified Flight Instructor or you can go straight to Airline Transport Pilot Certificate (ATP). The sky is not always the limit, it’s just the beginning.